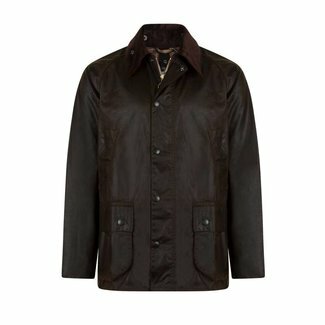 A comfortable Barbour Bedale men's wax jacket in rustic brow.. 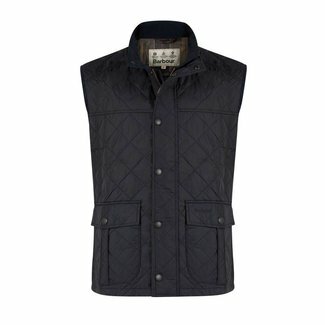 Stylish Barbour gilet for men in navy. Model Explorer has a ..